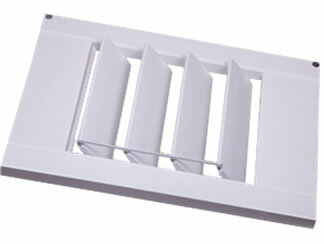 Thermo 25 window shutters are a revolutionary new range of shutters from Ozsun. Simple, strong and very practical, these stylish shutters are easy to care for, making them a great choice for family homes. 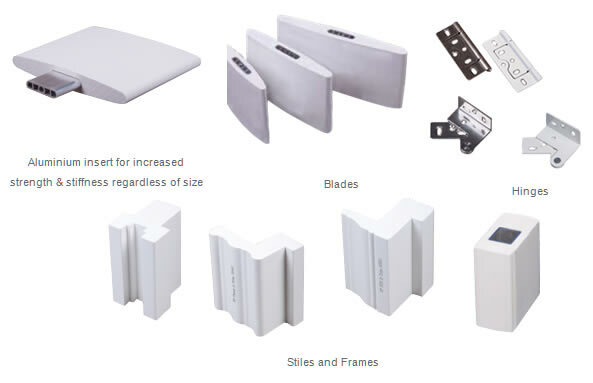 They are ideal for damp areas such as bathrooms or kitchens. The mechanism has a slimline side tilt rod, or traditional centre tilt rod. 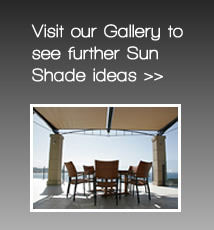 The side tilt rod gives a clean, architectural appearance, ideal for modern, minimalist interiors. Thermo 25 shutters are constructed from a carbon/glass fibre reinforced polymer with an aluminium insert for higher strength. Large range of styles and colours. Easy to clean, repair and recoat. Safe by not supporting combustion. Valspar paint is optional for an even higher grade quality. Compliments character and adds value to your living environment. 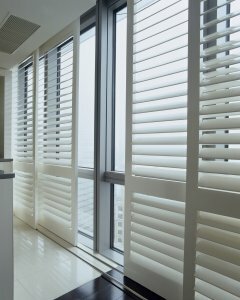 Thermo 25 shutters are stylish shutters and are created to blend in with your chosen decor. Thermo 25 provides an indulgent finish. Enjoy peace of mind with durable moisture resistance.